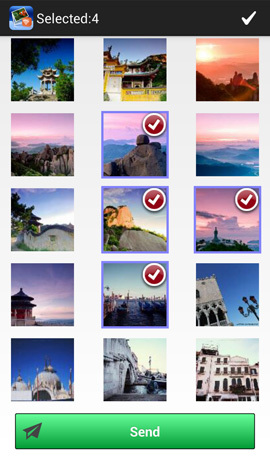 Taking advantage of WiFi network, Wireless Transfer App helps you easily and quickly transfer photos and videos between iPhone and iPad as well as download photos and videos from computer to iPad/iPhone/iPod and vice verse. 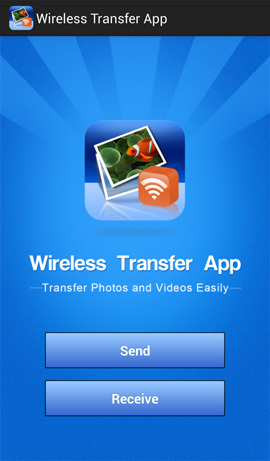 Using Wireless Transfer App, you can transfer photos and videos from iPad to iPad, from iPad to iPhone, from iPhone to iPad, from iPhone to iPhone, from iPhone to Mac, from PC to iPad and more. There is no need for cable or extra software. You just feel free to browse and download photos between devices. It is quite troublesome to share photos and videos among computers, Apple devices and Android devices, such as from iPad to iPhone, iPhone to Mac, iPhone to iPad, iPhone to PC, computer to iPhone, Android to iPhone, iPhone to Android, iPad to Android, Android to iPad, ... You just need to connect your devices to the same Wi-Fi network, no iTunes or cable needed. Would you like to share the beloved photos of your family or friends? 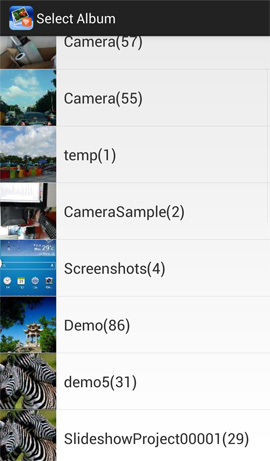 How to transfer the photos to their devices in a snap? 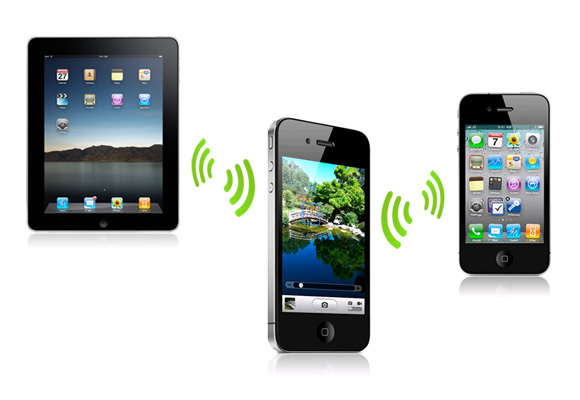 Use Wireless Transfer App and turn on Wi-Fi network in all devices. 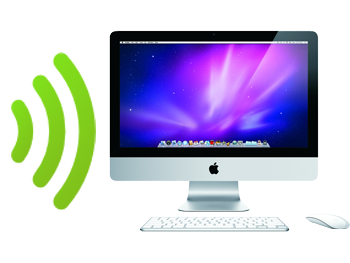 All photos and videos are wirelessly transferred without USB cable or iTunes. Then you can share masterpieces with your family and friends at ease. Wireless Transfer App is very easy-to-use with wizard user interface. Photos are transferred with EXIF info fully preserved and without loss of quality. 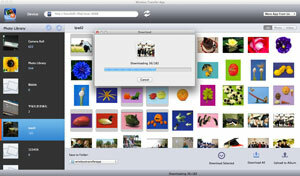 Photo files in RAW format can also be transferred. What's more, you are requested to pay only for once with the same iTunes account, if you need to install Wireless Transfer App to multiple Apple devices. Wireless Transfer App for Android is designed to help users wirelessly and quickly transfer photos from an Android device to another, from iOS to Android devices or from Android to iOS, from Android to PC or Vice Versa. To transfer photos between an iOS device (iPhone, iPad, iPod touch) and an Android device (Samsung, HTC, Motorola, Sony, Nexue, LG, Huawei, ZTE, etc.) requires the iOS version of Wireless Transfer App to be installed and running on your iPhone/iPad/iPod touch as well. Download Wireless Transfer App for Android from Google Play for free! This app requires the iOS version of Wireless Transfer App be installed and running on your iPhone/iPad/iPod touch. 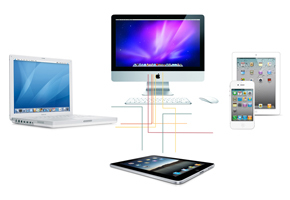 When it comes to photo transfer between iPad/iPhone and PC, it sounds like a thorny issue. iPad/iPhone/iPod users can use iTunes to sync PC photos to iOS devices, but new photos will replace existing photos in iPad/iPhone/iPod. I bet you do not want to lose your original photos on iPad. 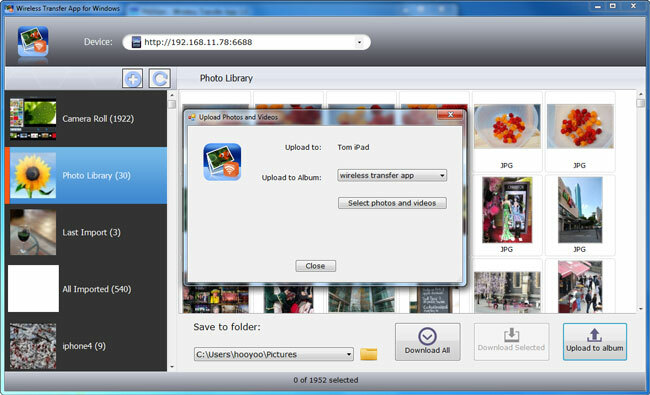 Regarding downloading photos from iOS devices to computer, you may notice that when connect iPad to PC and open your iPad memory card in Computer, the album folders mess up and you just can not figure out where the photos that you want to transfer are. 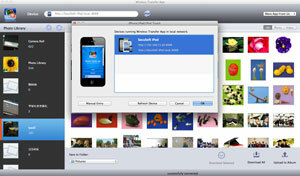 So what is an easy way to transfer photos and videos between iOS devices(iPad/iPhone/iPod) and Windows PC? 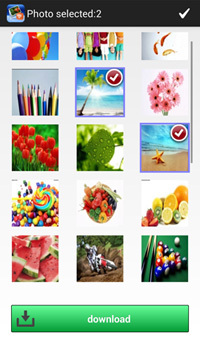 Wireless Transfer App for Windows comes out to solve pictures and videos transferring problems. Without cable, you can download photos and videos from iPad/iPhone/iPod to PC quickly and easily via WiFi. Besides, it enables iOS users to upload pictures and videos from computer to iOS devices wirelessly. 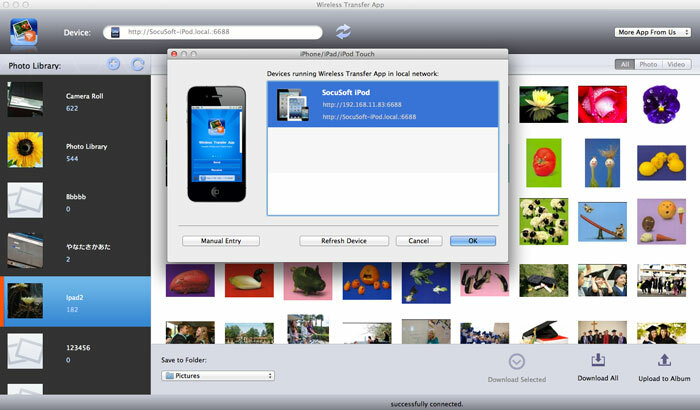 With Wireless Transfer App for Windows, it has never been so easier to transfer photos/videos between PC and iOS devices. 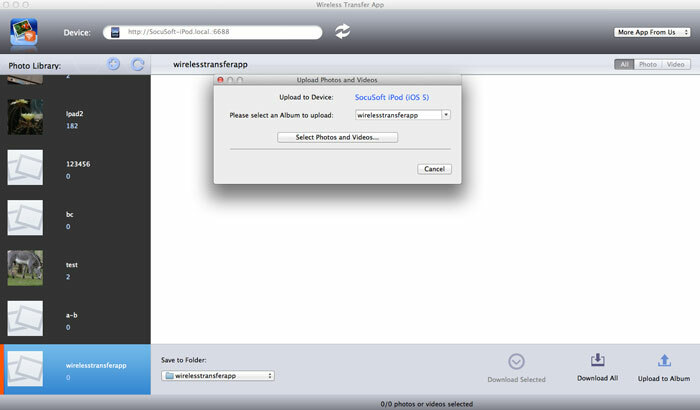 To use this software, please make sure your iPad/iPhone/iPod devices has been installed Wireless Transfer App for iOS.